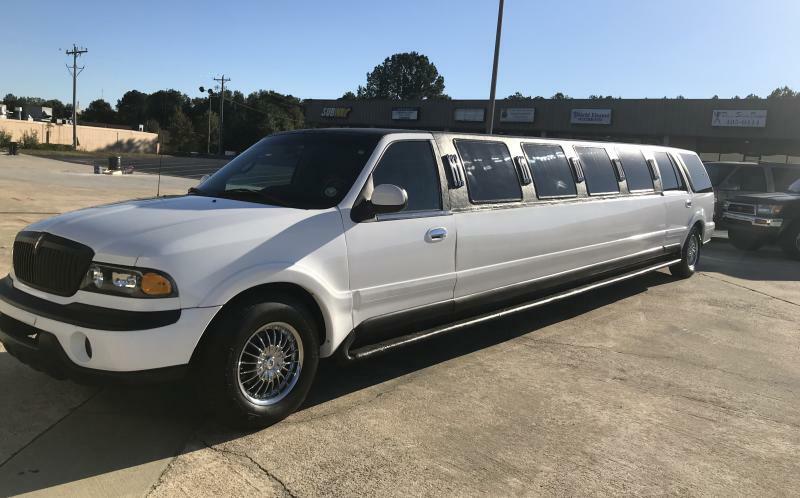 AffordableCarolina Limousine Services offers the best experience available for limousine and chauffeured transportation services in the South Carolina area. Our professional chauffeurs are courteous and hold your safety in the highest regards when going from place to place. With our quality fleet, we are at your service with first class transportation accommodations to all of your events or special occasions. Immerse yourself in the luxury you deserve and enjoy the relaxation time without being behind the wheel. From enjoying a night out on the town or heading out to a fancy soiree, let us do the driving with class and safety in mind. Our fleet will make a big impression on your guests or passers-by on the street when you open that door. Whether you travel once a year or are a corporate jet-setter, let us help you arrive at your location with class. Our classic limo will have you arriving to your destination with style and elegance! Don't settle for anything less when planning your next trip or event! Let us pamper you during your busy travels in our limousine services! The hours listed above are our contact hours. Our fleet can run at all hours based on your needs.